Leanfact has founded by Dr. Engineer Gokhan Tasdeviren. Lean and factory combined in LEANFACT name. 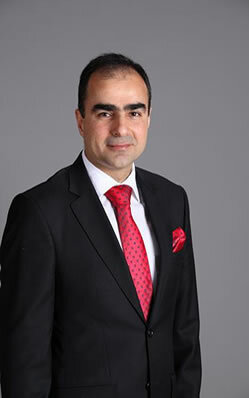 He is the former lean implementing person in Turkey and now the most effective implementing institution by LEANFACT. Leanfact offers you the best quality of Lean techniques and implementation.